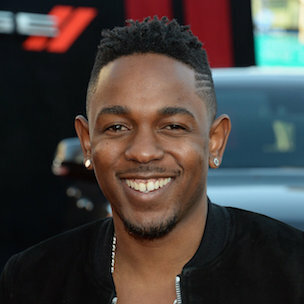 Kendrick Lamar’s “i” was one of last week’s most discussed songs in Rap. Now, its producer, Rakhi, is speaking about what he thinks of Kendrick Lamar’s upcoming album and how “i” came together. Rahki, who also produced good kid, m.A.A.d. city’s bonus cut “Black Boy Fly,” says Lamar went to great lengths to fly in musicians Rahki requested for the track. Rahki, who says he’s heard the Kendrick Lamar album, has praise for the emcee and his upcoming project.